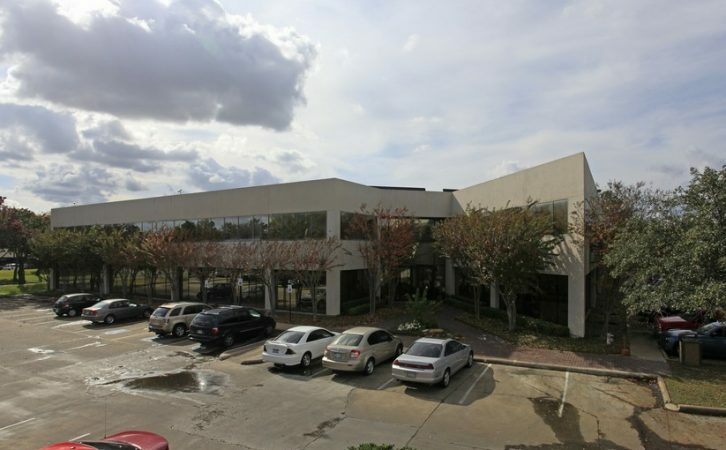 11222 Richmond Ave. is a two-story, Class B, multi-tenant office building located on an approximately 2.34 acre parcel.11222 Richmond Ave. benefits from an excellent location in the heart of the Westchase submarket, within close proximity to the numerous amenities throughout the area including restaurants, retail and hotels. 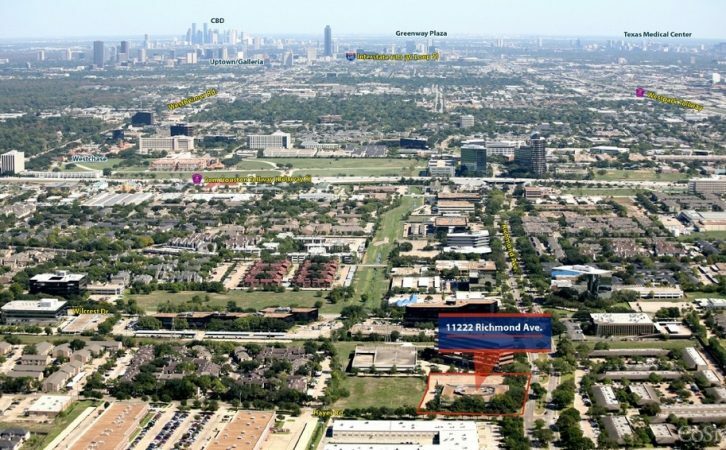 Conveniently located at the intersection of Richmond Avenue and Hays Road, two blocks outside of the Sam Houston Tollway (Beltway 8), the Property provides convenient access to Westpark Tollway, U.S. Highway 59 (Southwest Freeway) and Interstate 10 (Katy Freeway). Built in 1982, 11222 Richmond Ave is ideally suited for tenants that seek a smaller, professional atmosphere with exceptional amenities including: atrium style lobby with skylights, vending area in lobby, card key access, security cameras, on-site management, manicured landscaping and free covered parking.